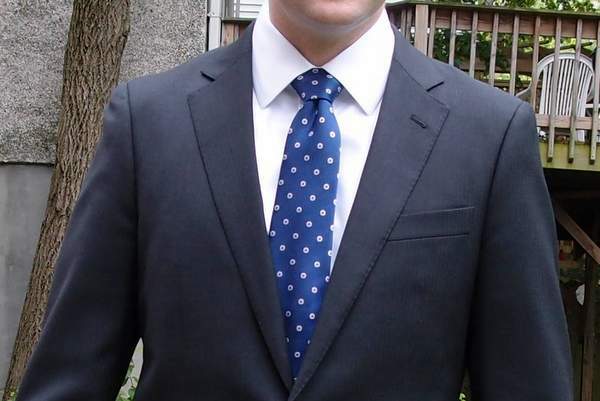 Hey guys, Dan Thomas from Image Doctor and Improvemant.com and watch the video above or read the article below to learn the answer to common question of what is black tie formal attire. The reality is that for the majority of everyday guys, we won’t ever need to google “what is black tie formal attire”. But if you do receive an invitation to an upscale event that requires you to wear black tie formal, it is essential that you are wearing the correct dress code. So let’s break down exactly what is black tie formal attire from the top to bottom. Black tie formal requires a formal black tuxedo. The main difference between a standard suit and a tuxedo is that the lapels are made from silk or satin and are therefore shinier and stand out as being a different material and appearance to the rest of the jacket. Once you have sorted out a black tuxedo for the black tie formal event, the next clothing item is your dress shirt which is simply a crisp white dress shirt. A bow tie is a necessity for black tie formal so which ideally your shirt will have a wing tipped collar which is the most accommodating collar when wearing a bow tie. 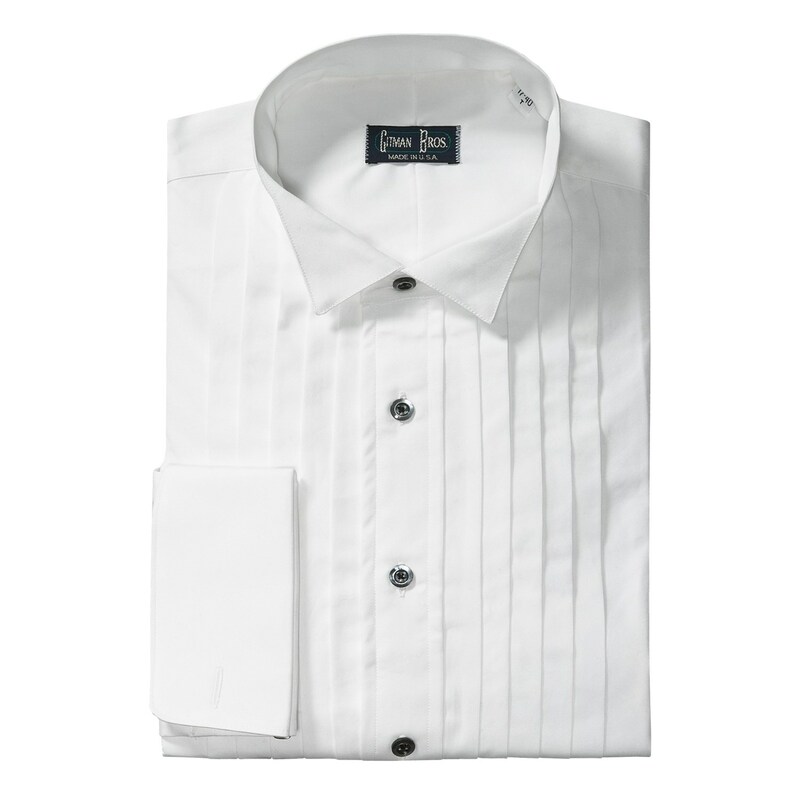 See an image below of a white dress shirt with a wing tipped collar. As you can see in the image the wing tip collar is much smaller, higher and sharper which has been designed to allow the whole bow tie to be visible with no obstruction from large or narrow collars. 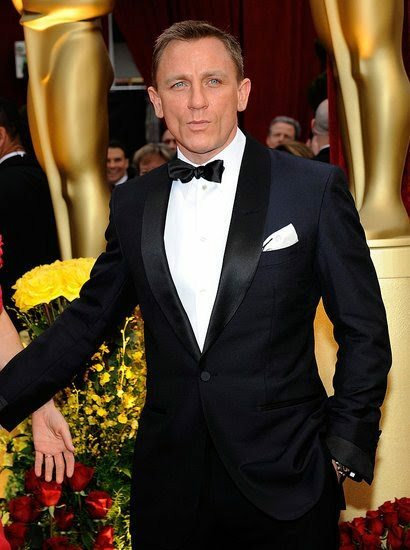 The tuxedo is completed with a black bow tie which is an essential requirement of the black tie formal dress code. A standard neck tie is not appropriate for black tie formal so ensure that you are wearing a bow tie. 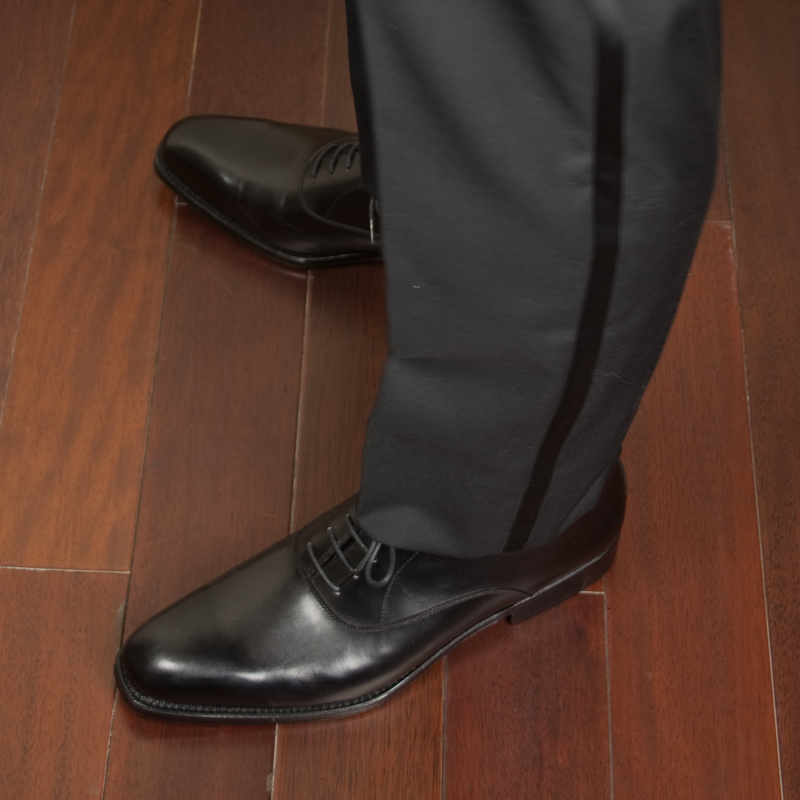 Black dress shoes are definitely the only option when the black tie formal dress code is required. Whilst the colour of dress shoes for the dress code of business suiting has become more creative and relaxed, black tie formal still demands the use of traditional black shoes that are clean with a high shine. The black tie formal items above are the necessary pieces to adhere to this dress code and then you do have some additional optional items that can be added to the black tie formal attire if you wish. The first item is a pocket square which will traditionally be a white colour when you have chosen a black tuxedo. And then a very traditional optional black tie formal item is the cummerbund. This is a wide satin or silk like waistband which you can see below. 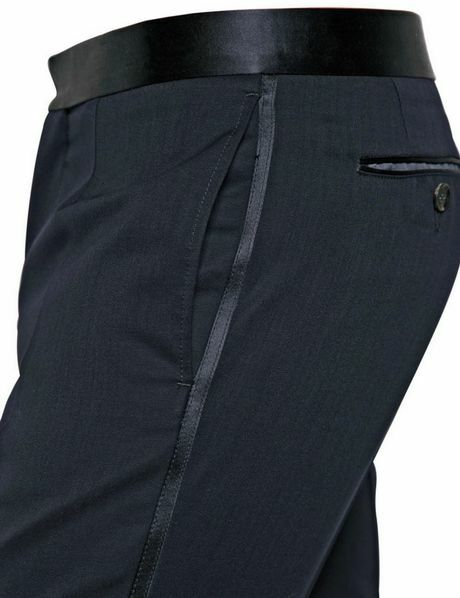 In my opinion a cummerbund should only be worn if the invite clearly states this or you have asked the hosts or other guests and the majority of men are wearing a cummerbund. Regarding items of jewellery and the black tie formal dress code, you want to ensure that your jewellery is also dress jewellery and not of the casual or sporty variety. So if you do find yourself in the position where you have to ask yourself the question “what is black tie formal?”, don’t freak out and get worked up as you can now refer back to this video and use this information as a guide to be suitably dressed for what is likely to be an important occasion. If you believe that your occupation and lifestyle may require you to attend these events on a regular basis then you would be best to purchase and own a tuxedo. If you believe that wearing the black tie formal attire is very much a rarity then it may be best to just hire a tuxedo for the one off occasion. I hope this information was helpful today and if you felt it was then feel free to subscribe, like and share on social media and keep tuning back into Improvemant.com for regular videos to improve yourself as a man. And if you would like some help or guidance with your style and image, you can see all my in person and online men’s style and personal shopping services at my Image Doctor website.